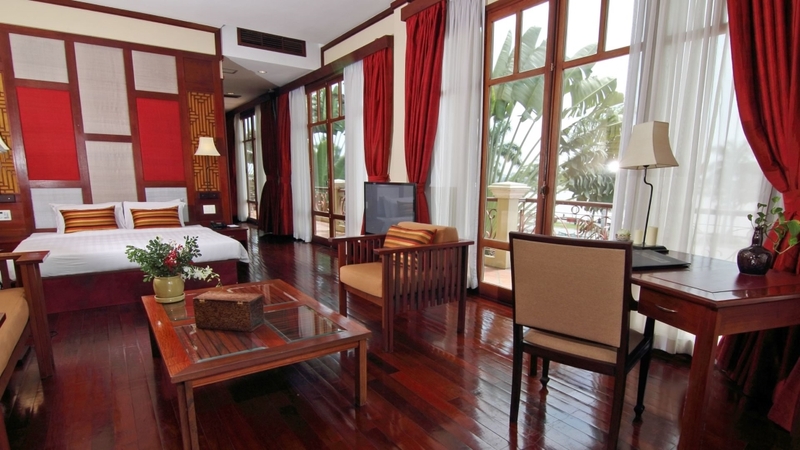 Enjoy riverside opulence in Cambodia’s capital at the Amanjaya Pancam Suites Hotel. 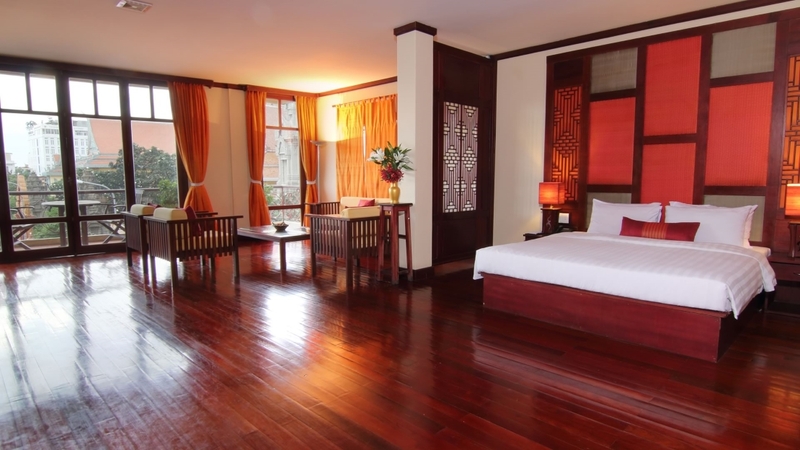 Overlooking both the Tonle Sap and the mighty Mekong, this picturesque location in the heart of Phnom Penh is just a stone’s throw from bejewelled temples, the Royal Palace and several enticing eateries. Watch monks swathed in saffron stroll the streets and take a river cruise for an authentic experience. 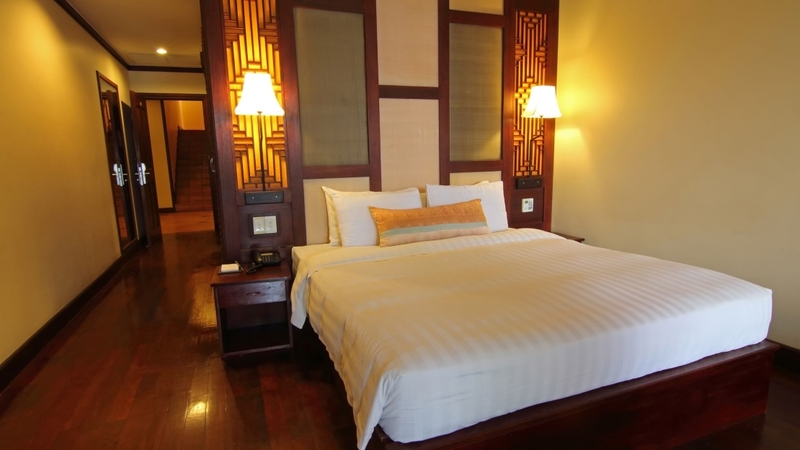 After a days adventure, return to your luxurious suite before heading up to the rooftop bar to survey the rivers under moonlight. The hotel boasts a spectacular location close to the city centre, meaning that there is a handful of shops, bars and restaurants nearby. 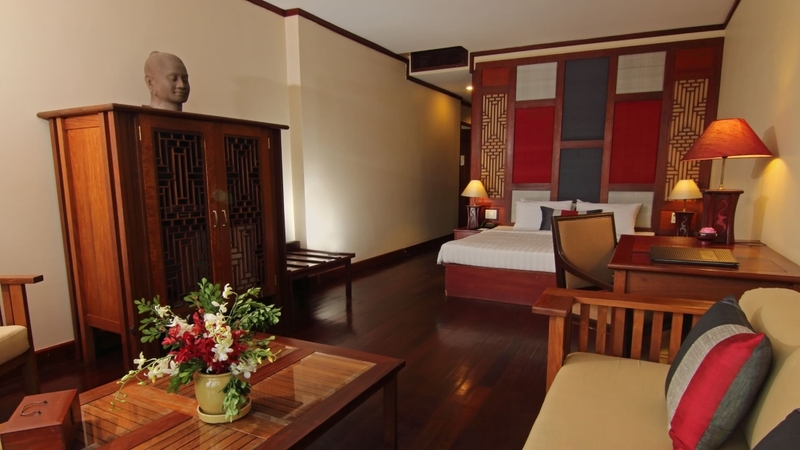 The Amanjaya Pancam is approximately 11km away from Phnom Penh Airport.